Today's world requires a digital marketing partner that has the brand and technology skills to help you build a sustainable marketing platform. Alloy Magnetic is a team of diverse experts with experience across mediums and industries, with a strong set of processes to take digital projects all the way to the finish line. For your brand, it may start with a new website or picking up and making the most out of the one you have. Our team can plan your digital marketing strategy to drive traffic, increase brand awareness and enhance customer experience. 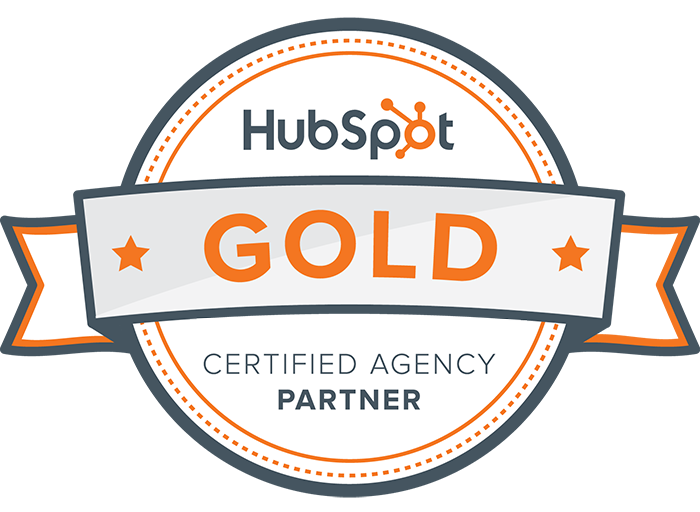 Considering a new digital marketing partner? How can we better leverage our blogging efforts?